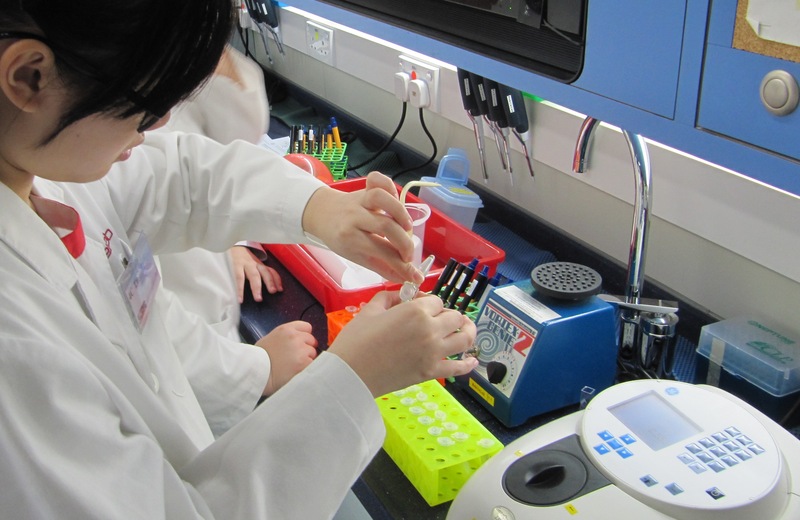 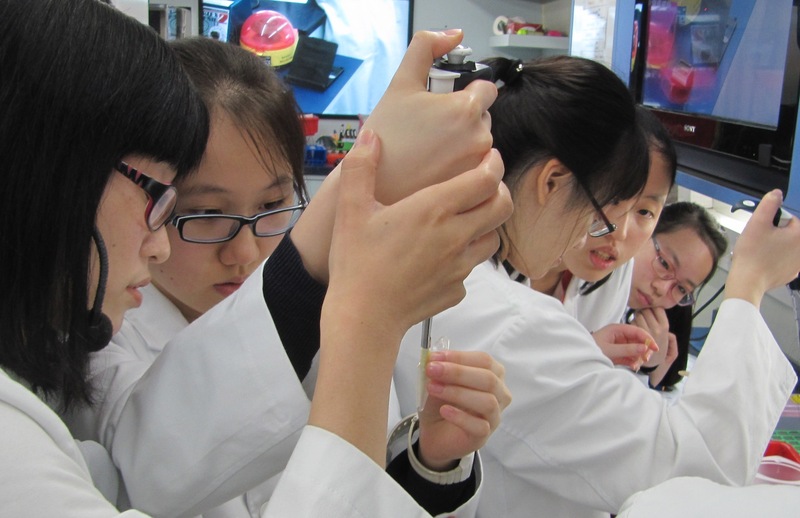 We offer a variety of interesting and fun science and biotech workshops for students at secondary levels. 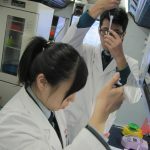 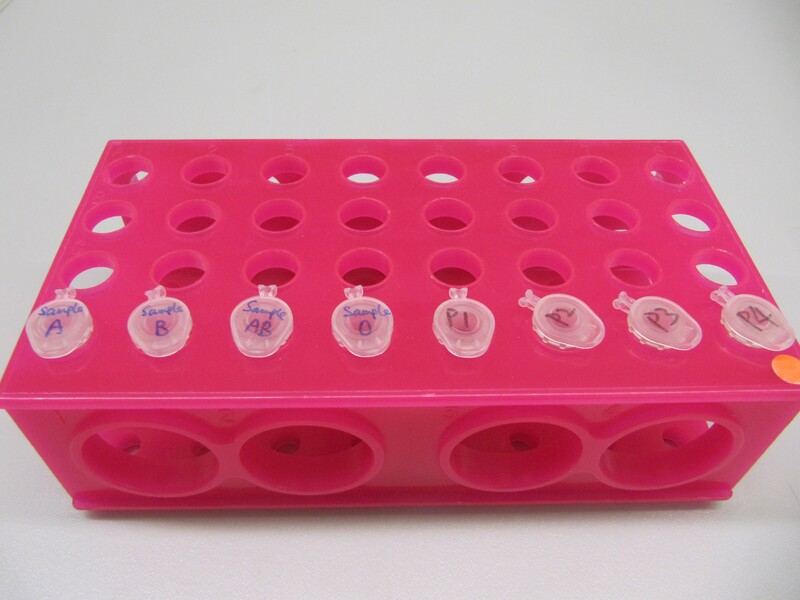 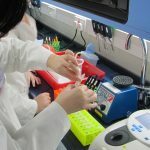 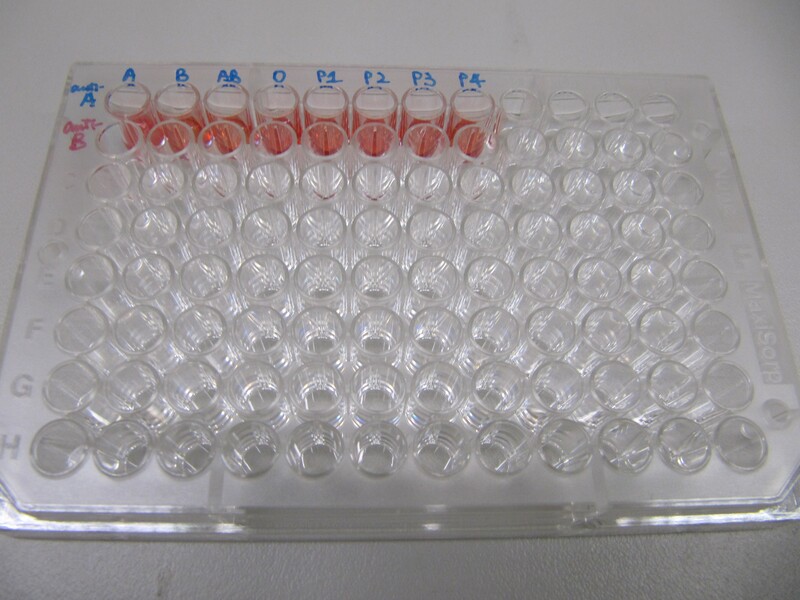 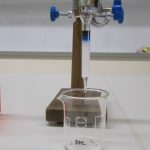 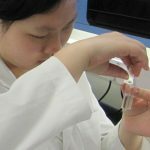 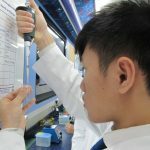 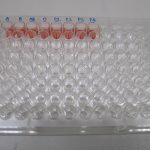 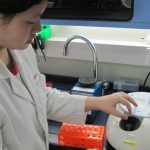 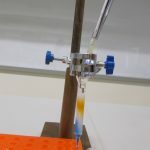 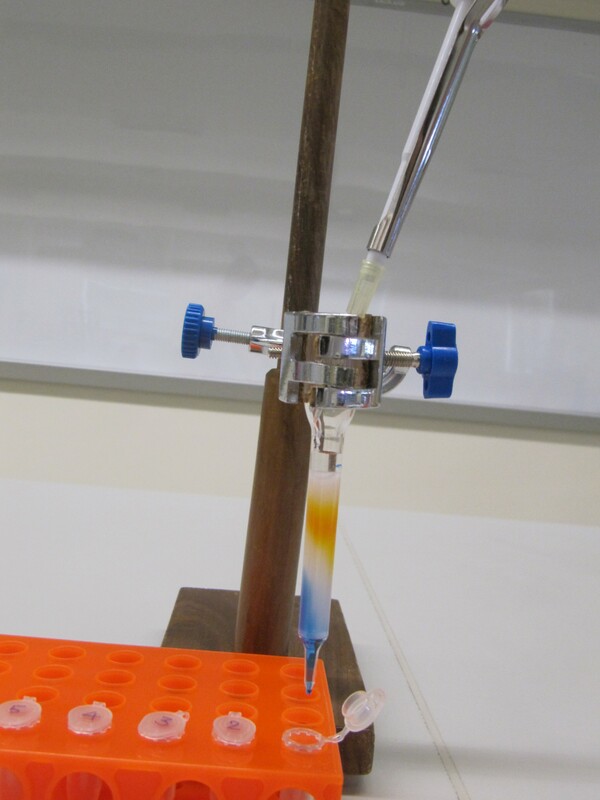 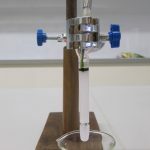 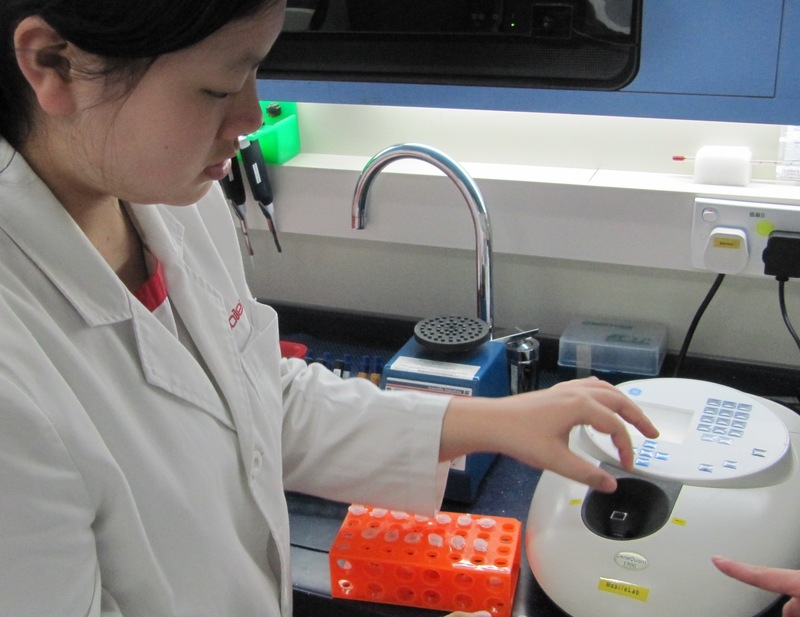 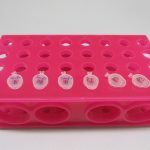 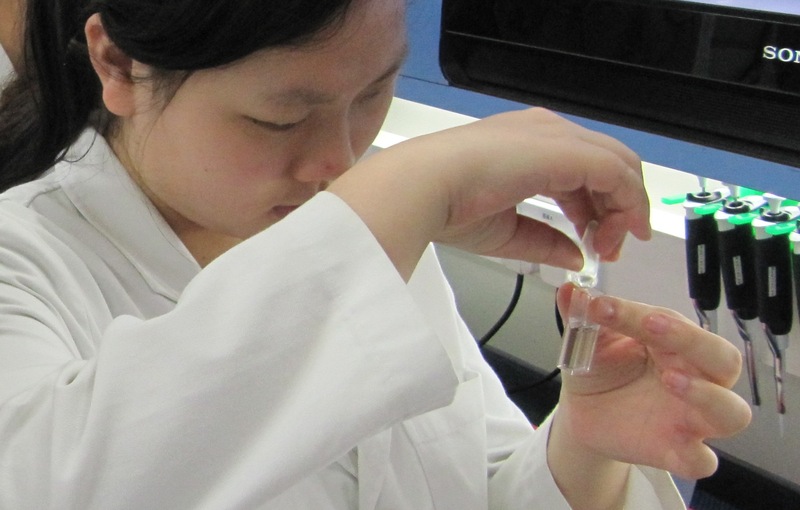 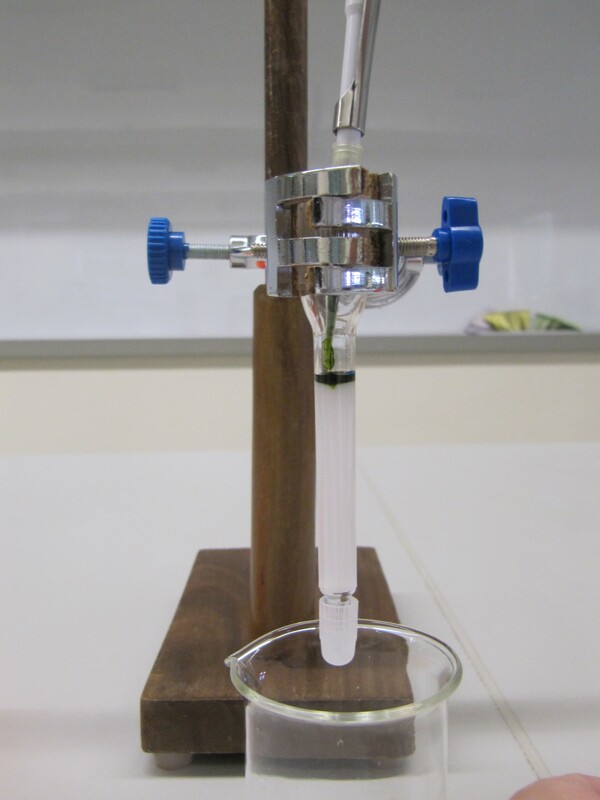 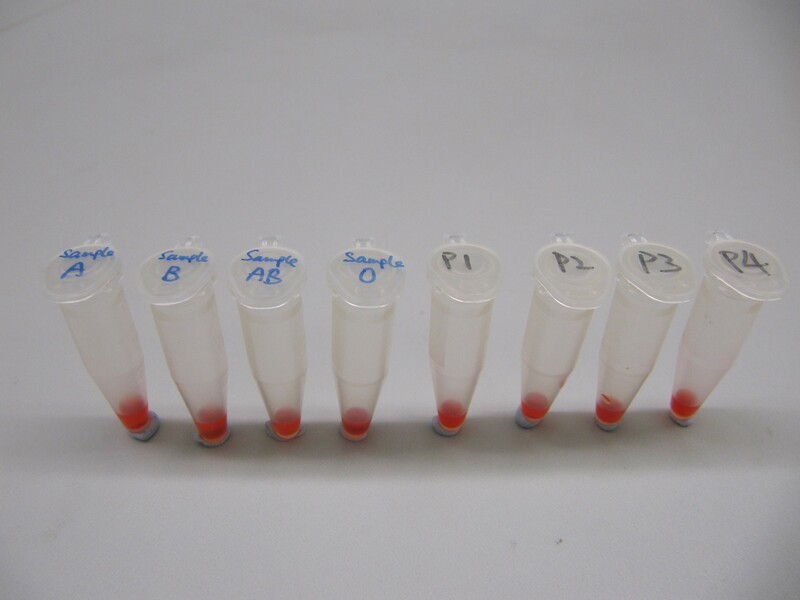 Students can learn about the basic concept of spectrophotometry, and different biochemical methods to determine the protein amount by a spectrophotometer or a microplate reader. 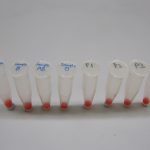 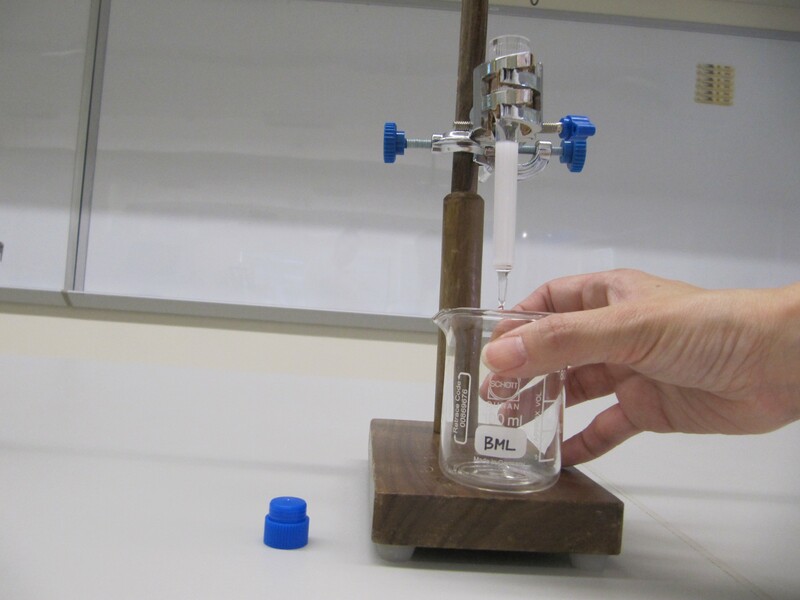 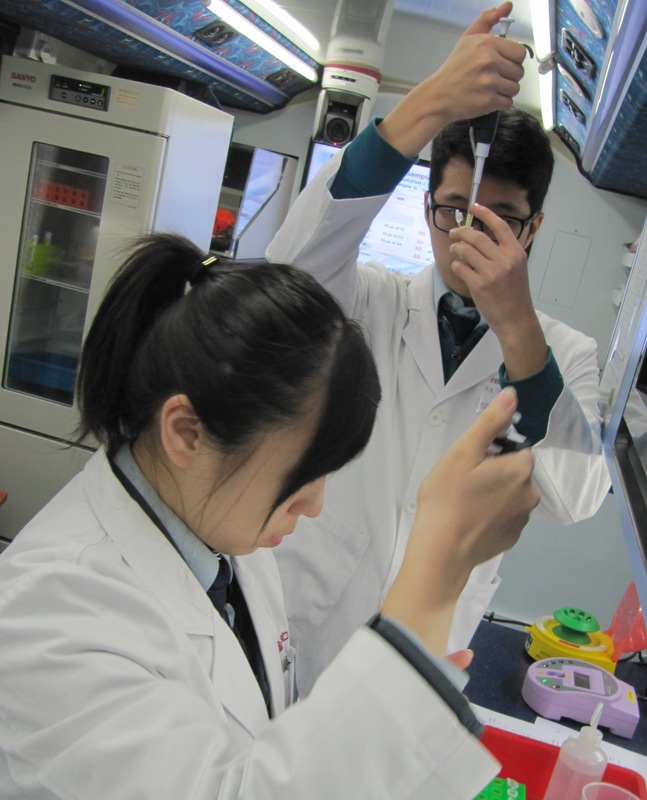 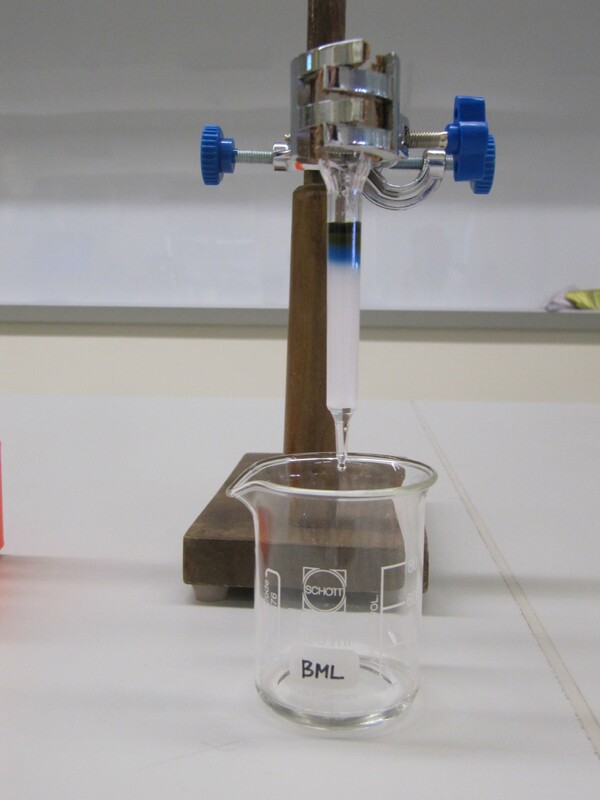 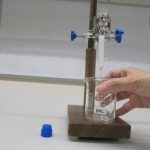 They are given an unknown milk sample and they have to determine the protein amount of the unknown sample by construction of a protein standard curve. 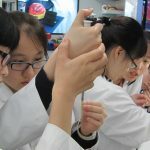 (Students should have the basic understanding on graph plotting).